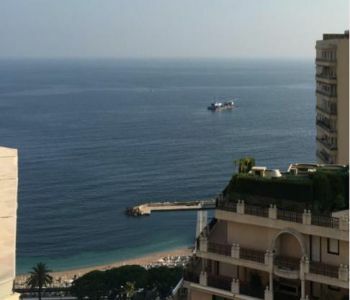 Nice duplex apartment, with sea view, completely renovated. Composed of : entrance hall, spacious living room with open kitchen, master bedroom with bathroom, 2 en- suite bedrooms. Very nice roof terrace with a summer kitchen and lounge with a very nice view over the sea and the mountains.